Because here’s the thing about anger: Once someone is already angry, it is not easy for that person to squelch it — even for adults. “When you try to control or change your emotions in the moment, that’s a really hard thing to do,” says Lisa Feldman Barrett, a psychologist at Northeastern University who studies how emotions work. But if you practice having a different response or a different emotion at times when you’re not angry, you’ll have a better chance of managing your anger in those hot-button moments, Feldman Barrett says. “That practice is essentially helping to rewire your brain to be able to make a different emotion [besides anger] much more easily,” she says. This emotional practice may be even more important for children, says psychologist Markham, because kids’ brains are still developing the circuitry needed for self-control. 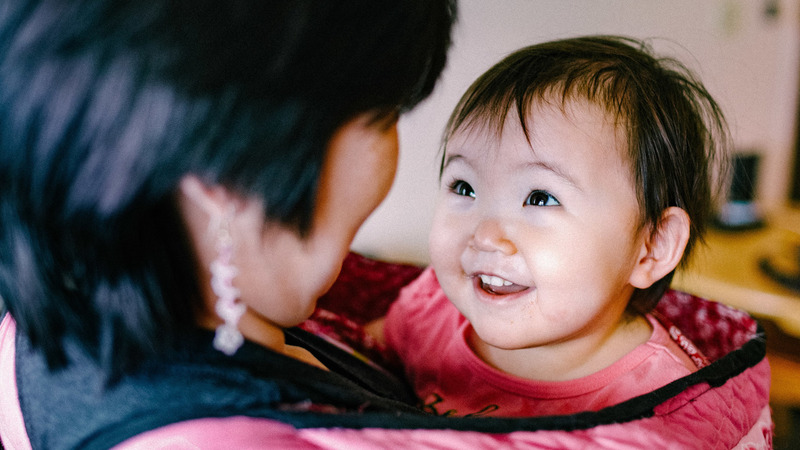 Interesting piece on how emotion regulation strategies are modelled between parents and children in the Inuit culture.